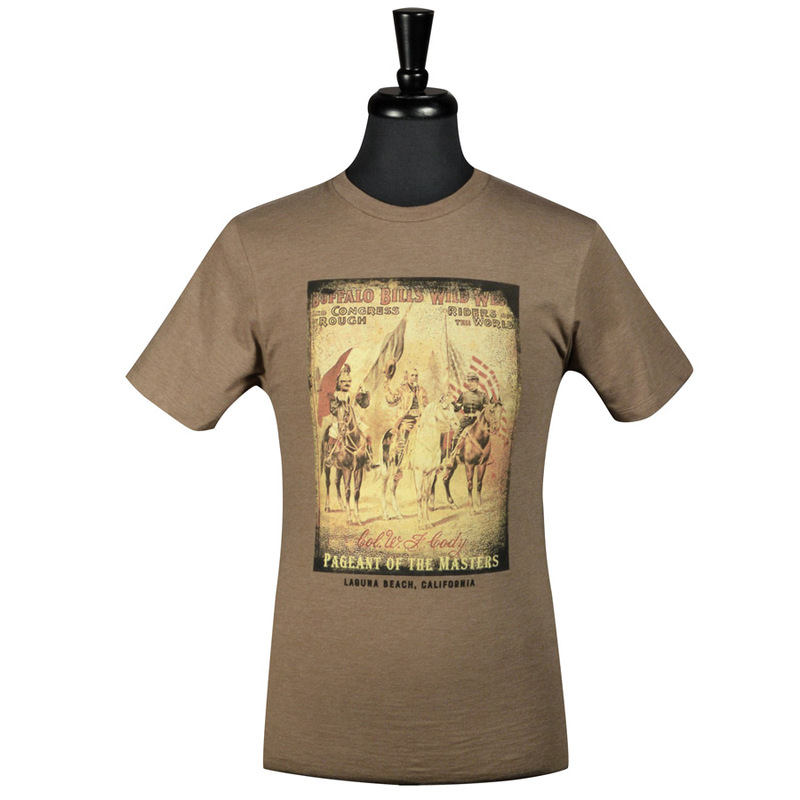 “Buffalo Bill’s Wild West Show Riders of the World” is the theme for this Pageant t-shirt. Brown Heather. 50% cotton, 50% polyester.